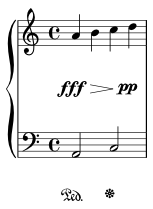 Adjusting "Piano centered dynamics" template and "Les Néréides"
Subject: Adjusting "Piano centered dynamics" template and "Les Néréides"
mentioned in the subject are currently broken. How should they be modified? Attached is the current produced from latest git. Prev by Date: sorting texinfo indices? 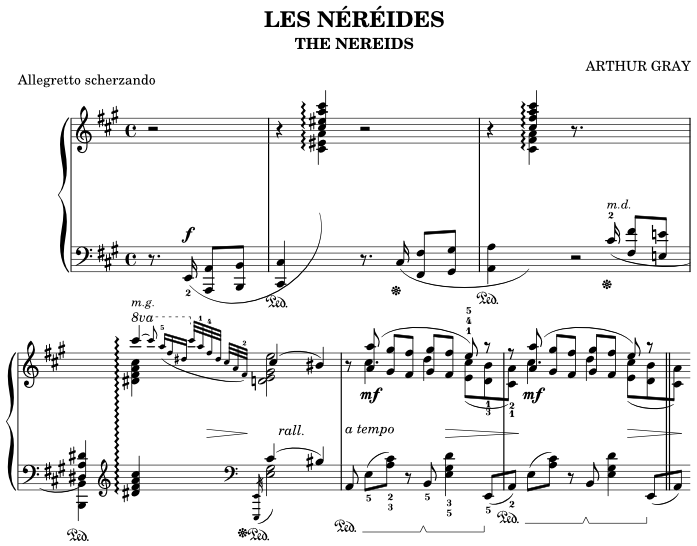 Next by thread: Re: Adjusting "Piano centered dynamics" template and "Les Néréides"